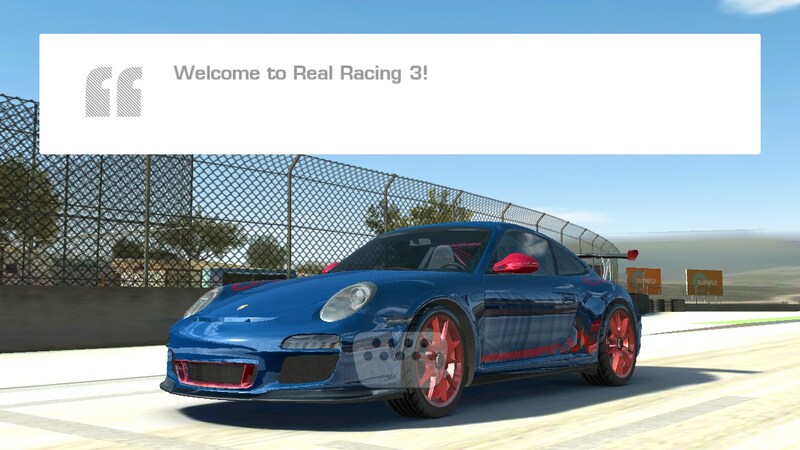 Real Racing 3 – Games for Android 2018 – Free download. 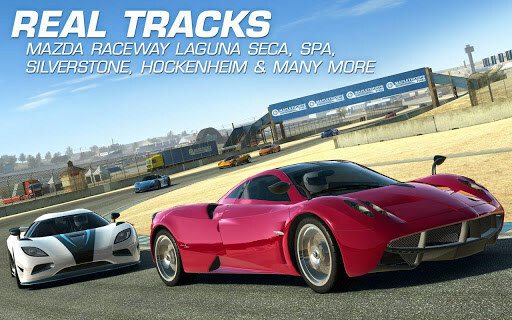 Real Racing 3 – The best racing game for Android is now free. 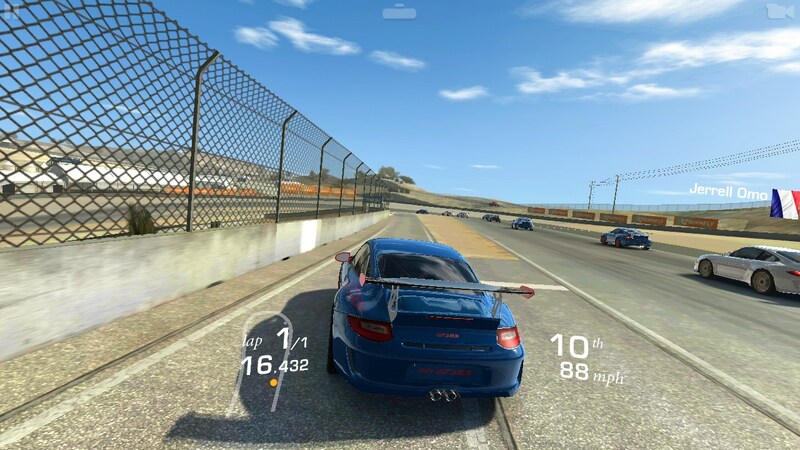 Real Racing 3 is a continuation of the awesome racing game for Android that lets you enjoy the most true-to-life driving experience. 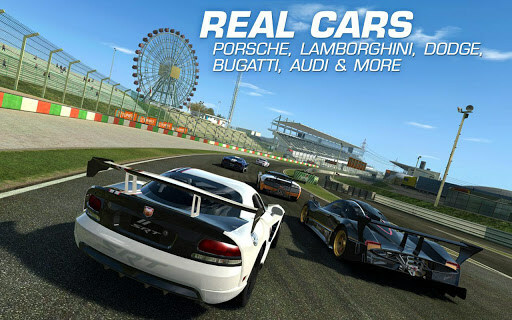 The game offers you breathtaking 3D graphics and elaborate physics and is now distributed completely for free. The game features no drastic changes in gameplay compared with its predecessor, but it looks like the controls and physics became more pliant now. Neither the controls have changed: you can choose to steer either using the on-screen buttons or g meter. 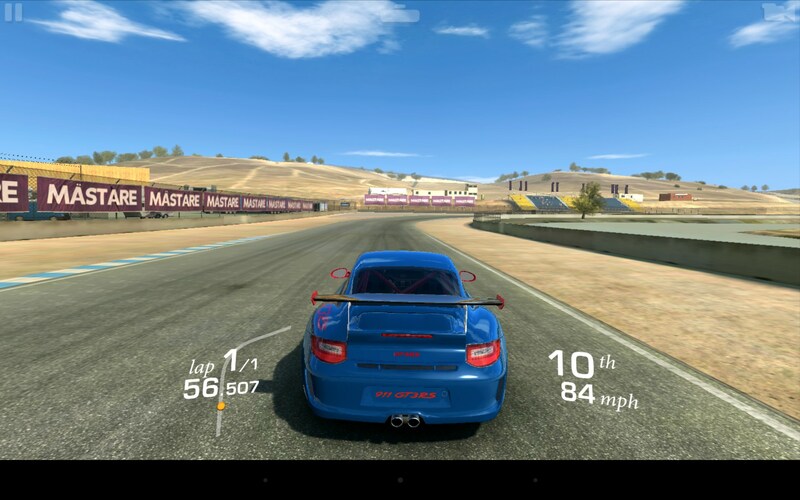 We believe that the most convenient mode is to use your g meter to steer and accelerate via the on-screen buttons. However, since now the game is completely free, the developers decided to add a bit of money squeezing action. Every car upgrade or repair you do takes a certain amount of time which may be as long as 12 hours at the end of the game. Therefore, you’ll probably need to pay real money to receive a pleasant playing experience. 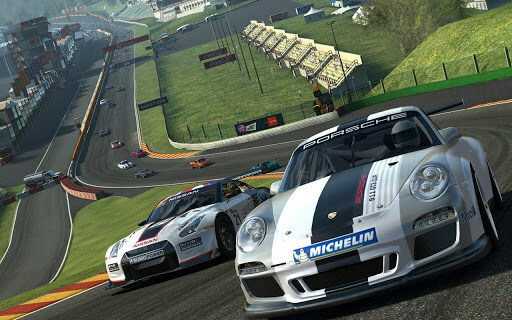 Real Racing 3 is an amazing racing game for Android devices that was released by Electronic Arts. And though the game has perfect 3D graphics, smart physics, and simple controls, we believe that the in-app purchases are too aggressive. 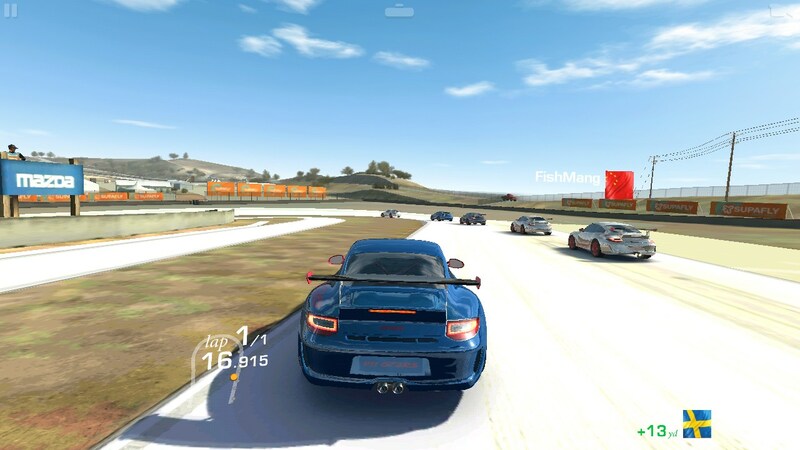 Hi im hosnie im using asus zenfone6 but i can't play my real racing3 after o download it..every time i open it it crashed..i love this pls help me..
Is your phone new to you and have you been able to play the game on it before? Try running the game on a fresh restart of your tab? Sorry to hear about that. You're probably best contacting the devs directly about this problem. i will say thunda choru. will RR3 v3.0 download automatically to my Kindle Fire? What exactly do you mean by "automatically"? If you mean if it will install and work, then i am unsure. Kindle devices use the Amazon store to download and install apps. I'm afraid you will have to search the Amazon Store to see if the game is available and compatible for your device. Hmm, i remember hearing about this issue on their forums on different devices. I believe the best course of action would be to report it to the developers and hopefully they can fix it as soon as possible. Firstly, when asking for assistance, please always mention your device model and OS version so I can provide accurate information. If the issue persists let me know. 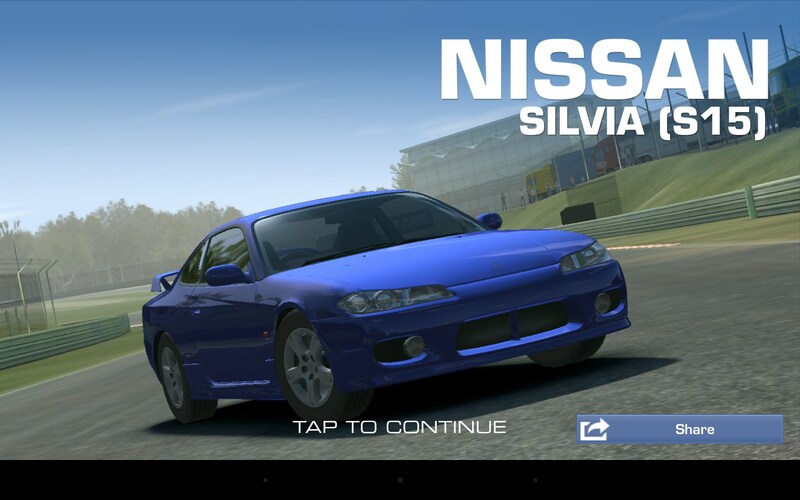 Hola, Tengo instalado Real Racing 3 con la ultima actualización en una Tablet Sony S con Android 4.0.3, procesador ARM de 1 GHz Cortex-A9 de doble núcleo. 1 GB de Ram y corre perfectamente ali gual que en el Smartphone Xperia ZL que es super poderoso. AHORA el problema es en una tablet Dell Venue 7, Procesador Intel® Atom ™ Z2560 hasta 1,6 GHz de doble núcleo,Android 4.4, 2 GB DDR2, el cual aquí indica compatibilidad. 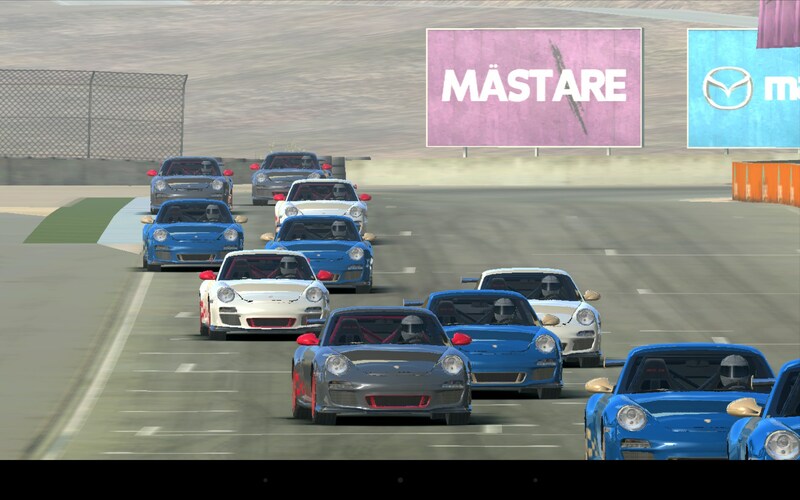 El juego se instala correctamente pero no inicia, la advertencia de LAMENTABLEMENTE, LA APLICACIÓN REAL RACING 3 SE DETUVO. Como puede ser que una Sony de 2 años funcione y en una Dell nueva no? I was actually going to suggest updating your device, if you have not done so already. Let me know if it works afterward. Please provide us with some more details regarding the issue. What exactly is the current behavior when attempting to install it? I play this game since 1 year, but the last update is incompatible with my asus memo pad hd 7. Why previous versions of this game were compatible and last update is incompatible? Why you change technical requirements with last update? I don't understand why I can't install this app. It say "This item cannot be installed in your device's country". I'M IN AMERICA. What the hell is this crap? I get the same problem with Bf4 commander app so I know it can't be that my phone's not strong enough. It's something stupid with EA. I have an LG Optimus F6.. It has 1 GB of RAM and a 1.2 GHz dual core CPU, plenty strong enough to run this game. isn't there anything we can do about this? i mean, c'mon.. Galaxy Grand is a medium-high phone, right? Why cant we play this game?? i have samsung galaxy grand GT-I9082 but when i check on playstore, it said that the game is not compatible with my device. Is it only me who got this problem? The game won't start on my - Alcatel One Touch ? Alcatel One Touch is not powerful enough for running this game. We're sorry. 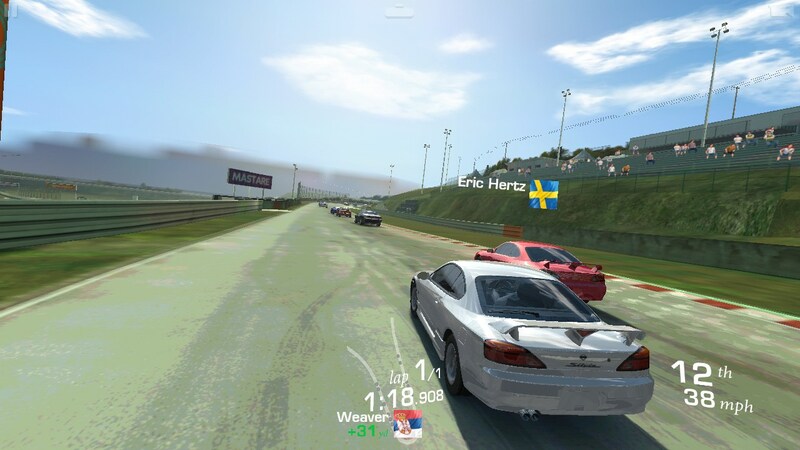 Unfortunately, Real Racing 3 won't run on HTC ONE V and that's why it says that it's incompatible with your device. This game needs at least 1GB of RAM and preferably core duo CPU. 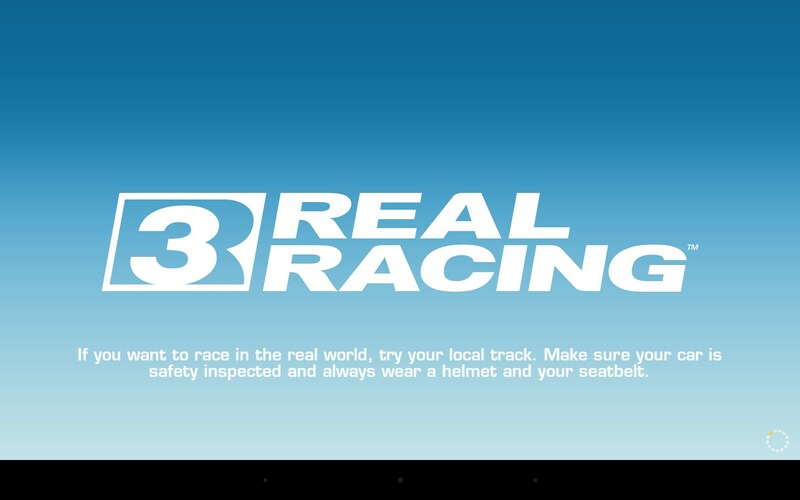 how to instal real racing 3 on HTC desire 300? how do i download the game?? incompatible with GTP6200 (samsung galaxy tab 7.0 plus) ??? Come on... what's wrong with my device dude?? Works well on xperia s tablet, thanks. Yah! i can play this game on my Asus memo pad!!! Isnt compaitable samsung grand device y.....? Help please,,my lenovo idea tab didn't get any app. From here...,when I try to download any app. It fail tp download..., pleaaase help.. It doesn't work on my galaxy grand. When I download the apk file it says cannot open file. RR3 is amazing! however I got the new Galaxy S4 which cuts the menu losing out on many sections to race. The display seems zoomed in and cannot scroll any further below to access. I was looking for updates but nothing... Can anyone help? idiots .. its for android only! Hey guys, any idea how to download the updates for them game? The latest update has cloud save! Mike , you are amazing man , many thanks for tip )) the game is now lovely !!!! Kindle fire HD. Download but won't open. Help please. Is this file compatible with Sony Ericsson LT35I? Acer A210 also says load unsuccessful for this file and many other files, what is wrong?